G. F. Bodley and Thomas Garner (? 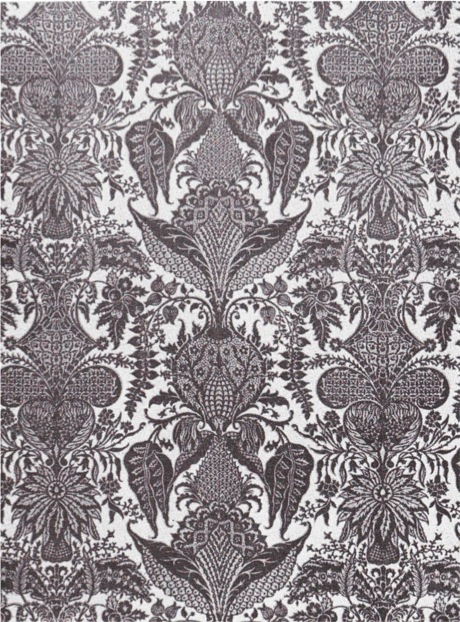 ), “Pear” wallpaper design, late nineteenth century. Used with permission. Watts and Company Archives.